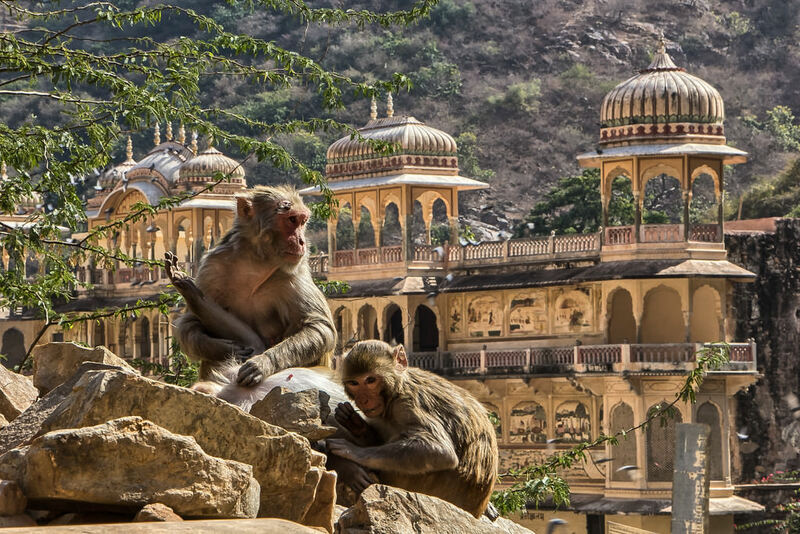 Take a tour of the unusual and less touristic monuments in Rajasthan. Organize excursions to different places in Rajasthan during your perfect trip. Get here about the information some of these unusual places of Rajasthan. Please read the article Top 5 Place of Rajasthan, and if you like this dont forget to left a feedback in comment. Called Karni Mata Temple, this temple owes its name to a Hindu sage worshipped by his devotees as the incarnation of the goddess Durga. According to local legend, Karni implored the God of the dead, who judges and distributes new births to each life according to his actions, to resurrect the beloved son of one of his storytellers. He agreed to resurrect him and all his other storytellers, poets and bards, but in the form of rats … The tradition says that there are four or five white rats, which are considered particularly holy. 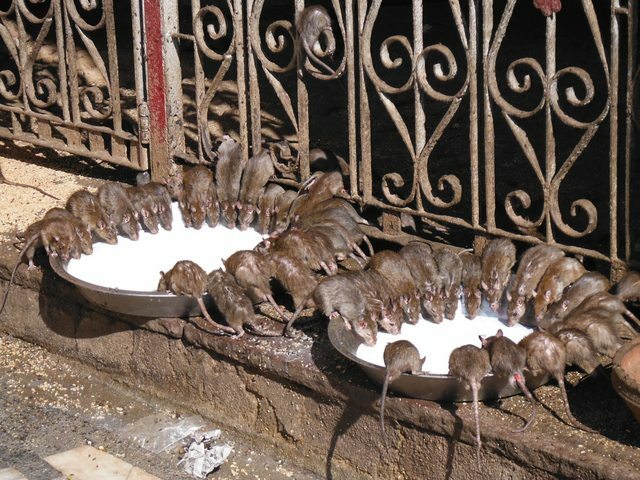 They are the manifestations of Karni Mata herself and her family, so if you see one, consider it a sign of good luck! In the same way, if one of these little beasts climbs on your foot, it is because it blesses you! Be careful not to consider this place as a curiosity but as a sacred place! If you are planning for Rajasthan trip to India, this place is a must for you to visit. 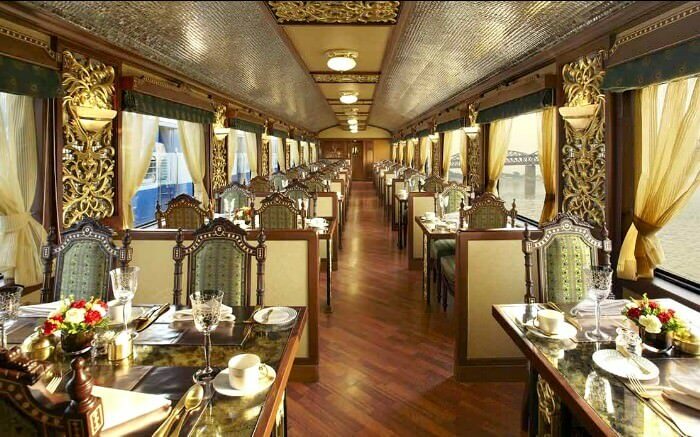 Palace on Wheels is ranked the fourth most luxurious train in the world. The concept of this train, a luxury hotel on wheels, is to resemble the old carriages reserved for the Maharajas of the princely states of Rajasthan and Gujarat, the Hyderabad Nizams and the Viceroy of British India. Initially, the train consisted of wagons that had belonged to different Maharajas, and then they were replaced by new wagons inspired by the originals. There is thus a royal luxury with comfort and air conditioning. Thus Palace on Wheels became the pioneer in the tradition of luxury steam train travel in India and made its first tour in October 1982. Today, tours of 8 days and 7 nights are organized, for more information click here. Click the information link to know about the details from Delhi to Rajasthan trip, tour package details for Rajasthan, cheap hotels of Rajasthan details. The ancient religious site of Galta is located near Jaipur. Here, no magnificent temples; but the basins set in a narrow gorge, the peaceful monkeys, the temples and small palaces more or less in ruins, still decorated with mural frescoes, give this site much charm. In 1988, OM Banna (formerly known as OM Singh Rathore) fell victim to an accident: he hit a tree on the road between Pali and Chotila (about 40 km from Jodhpur). His bike a 350CC Royal Enfield Bullet fell into a ditch and died on the spot. The local police seized the motorcycle and taken to the station. 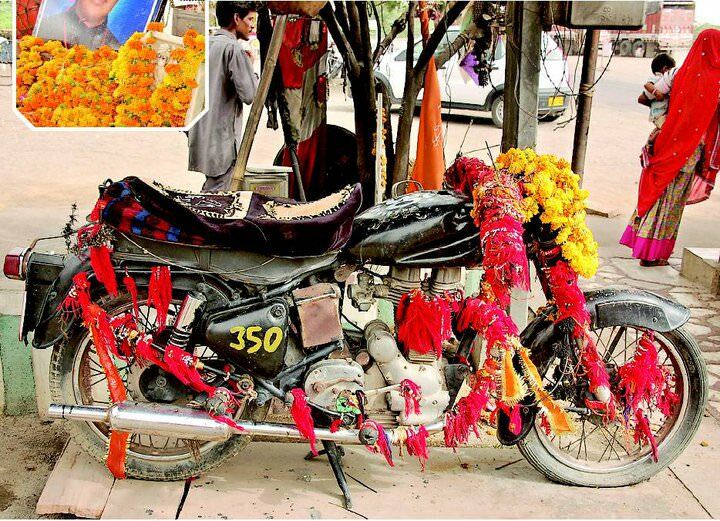 However, the next morning, to the great surprise of all, OM Banna’s bike was found at the scene of the accident. The motorcycle was seized again, brought back to the police station and this time, was chained in a garage itself closed. Despite these precautions, the bike was again found in the same place the next morning. Legend has it that even after emptying his fuel tank, this bike automatically returned to the scene of the accident every day before dawn. Considered a miracle by the surrounding villagers, they decided to erect a temple in memory of the Royal Enfield Bullet. This temple is known as the “Bullet Baba Temple”, and some believe that OM Bana’s soul is helping distressed drivers. Between Jaipur and Agra is Abhaneri, “the city of light”, a small village famous for its temples and baoris (wells with stages) of the 10th century. Chand Baodi, the eighteenth century is the best known because its depth reaches 20 meters and extends over 15 floors. The state of Rajasthan is extremely arid, the purpose of the structure was to conserve as much water as possible. At the bottom of the well, air remains at 5-6 degrees cooler than at the surface. 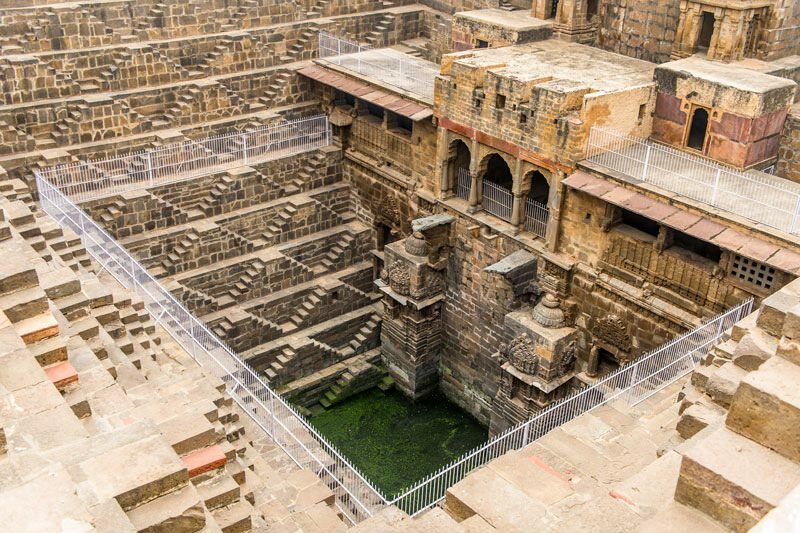 Thus, Chand Baori was used as a community gathering place for locals during periods of intense heat.